Nigeria is a developing nation in the throes of economic growing pains. 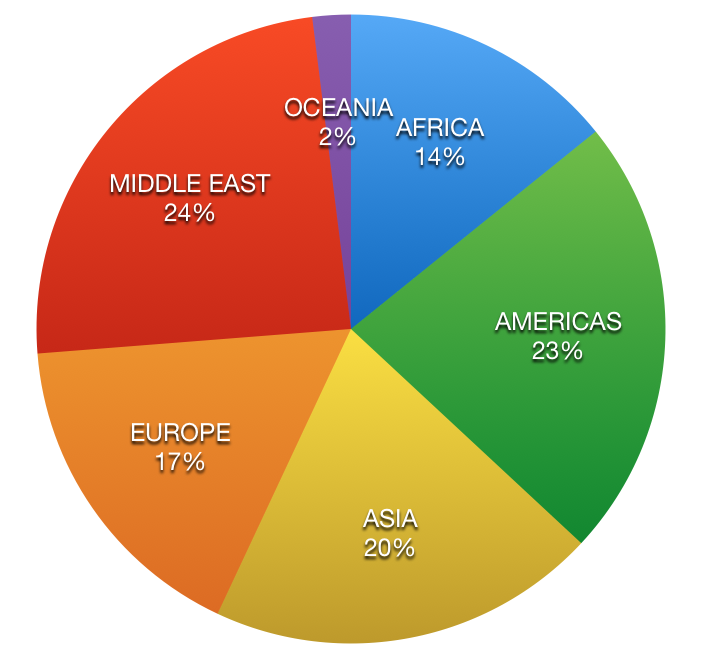 The country's population growth is exponential; Lagos is predicted to be the world's 3rd largest city by 2015. Despite great disparity in the distribution of wealth, a burgeoning middle class is hungry for western amenities and the desire for family/individual car ownership is at the top of the list. Not surprisingly, the government is encouraging investment in creating a car manufacturing base of its own through a combination of public and private initiatives. In an effort to protect that investment and to redirect consumer preferences away from imported cars, the government has raised import duties and is expected to raise them substantially again before the end of 2014. 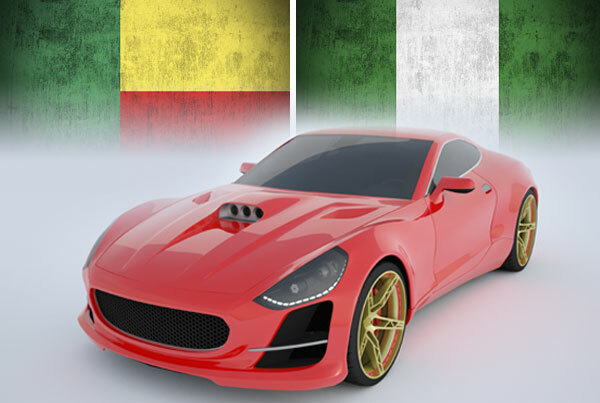 As a result, many dealers who ship cars to Nigeria, may consider going via Benin since import tax rates in Benin, at least for now, remain measurably lower. How long this differential will last is hard to predict, but as a member of the Economic Community of West African States, (ECOWAS) Benin could feel pressured to align its import policies with its more powerful neighbor. This coalition, currently comprised of 15 member states, is considered one of the genuine, African success stories. While it has a peace-keeping agreement among members, its primary mission is to encourage regional economic cooperation. Other agencies, including the West African Economic and Monetary Union, (UEMOA) and the West African Monetary Zone (WAMZ) were established to facilitate international trade. At present, the currency of several member states, the CFA franc, is pegged to the Euro. Plans to introduce a common currency called the Eco is set to go into effect in 2015. So far six members, including Nigeria, have agreed to adopt the Eco as their currency with the long term objective of merging the Eco and the CFA franc into one central currency. 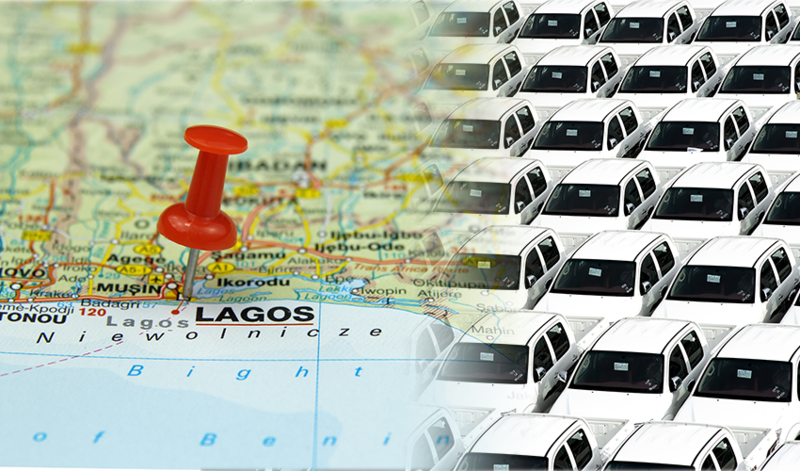 What Does the Mean for Dealers Shipping Cars to West Africa? Developing West African states are modeling economic alliances based on the European Union and stand to increase their economic muscle. ECOWAS has announced plans to implement a single import tariff on cars. If this goes through, the cost differential between Nigeria and Benin will disappear. This suggests that dealers with inventory (especially used cars) may now want to ship cars to Nigeria via Benin and avoid the risk of future import costs. The Benin port of Cotonou is accustomed to handling large volume car shipments, and there is a well established chain of merchants likely to welcome car deliveries since the window could close down on them as well. Long term we expect opportunities in Africa to keep expanding.